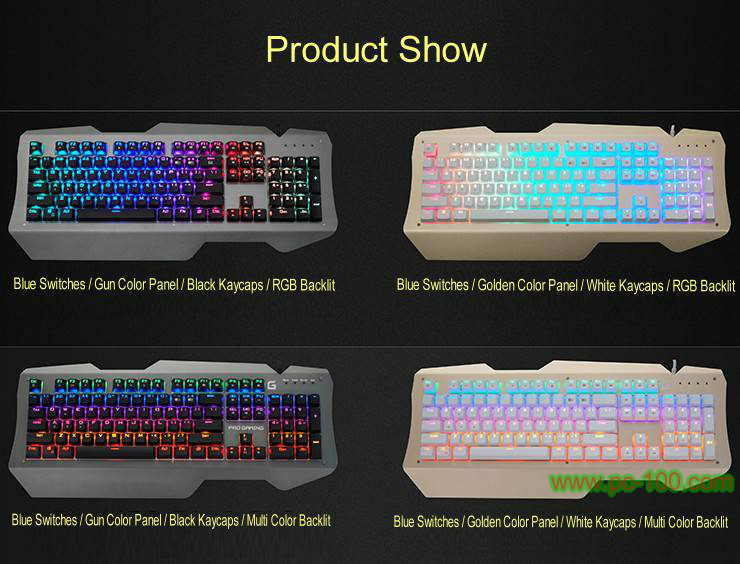 Special version for public use: bonding and pluggable, waterproof.. 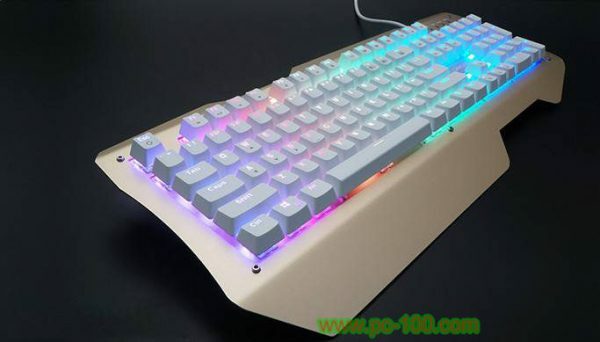 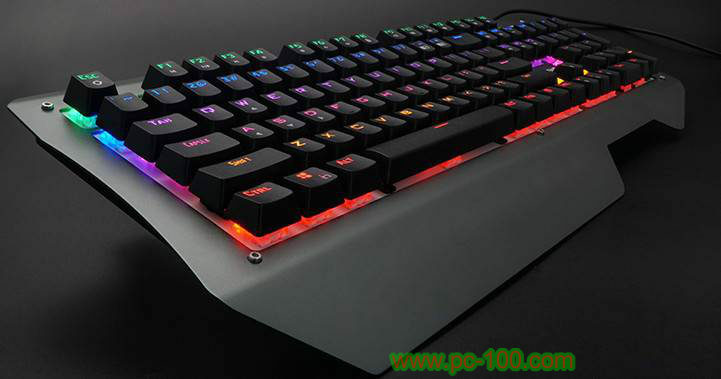 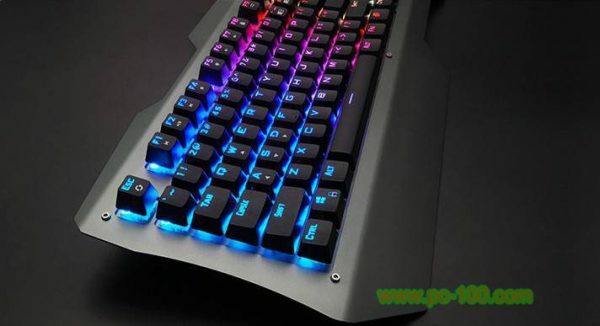 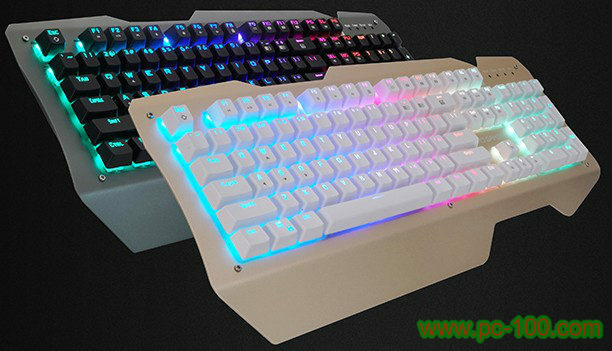 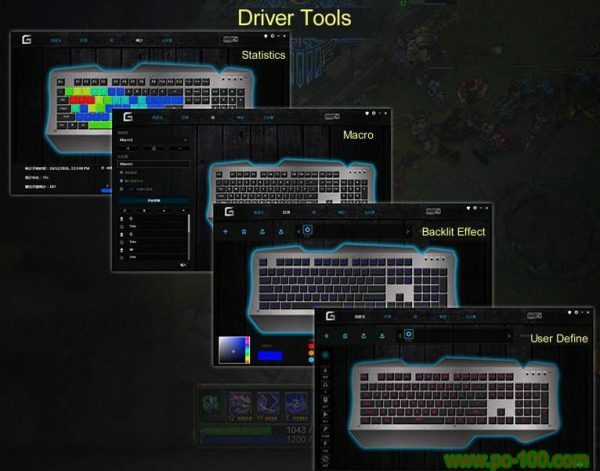 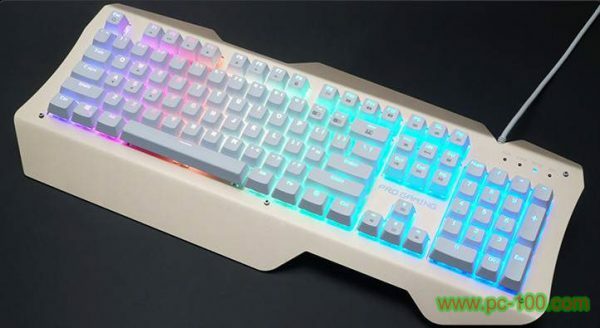 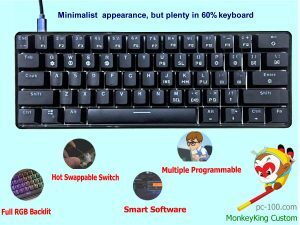 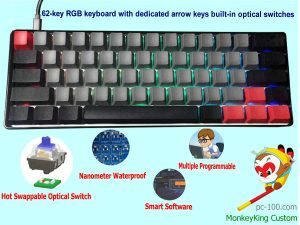 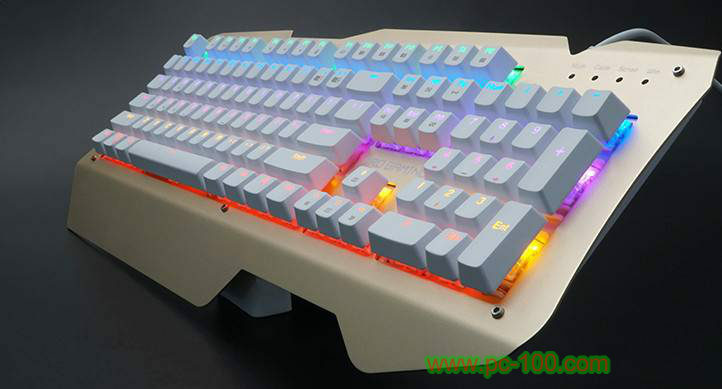 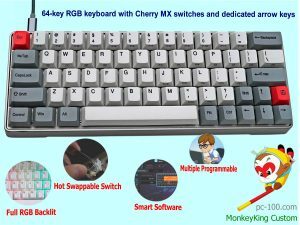 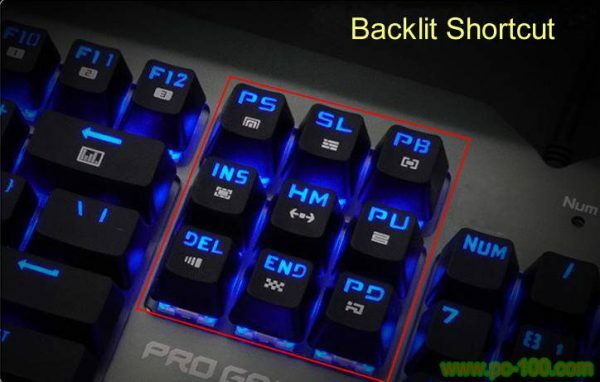 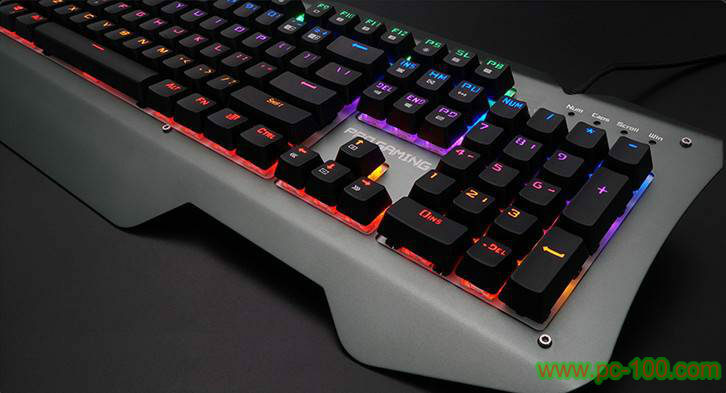 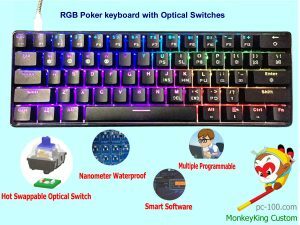 Rhythm of switches: Slight difference among different switches of mechanical gaming keyboard, many users choose blue switch for its obvious clicky rhythm while some professional gaming players choose black switch for its short travel distance to save time. 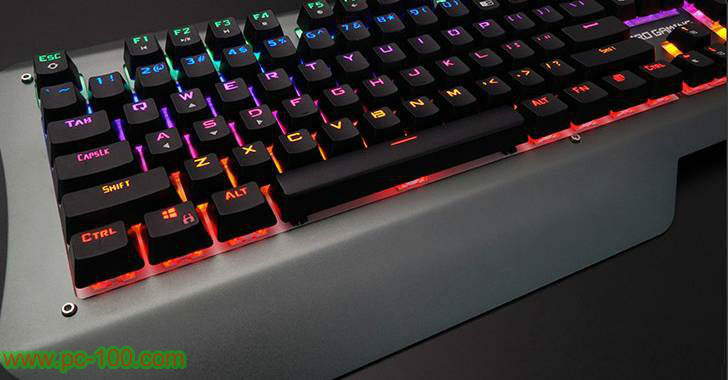 Touch Feel of the switches: Each key on the mechanical keyboard is with a switch and a keycap. 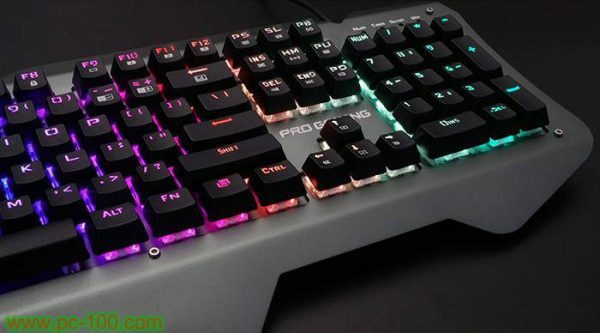 Touch feel from the keys is important to a professional gaming player, slight difference among different switches may only be detected by hands-on way.